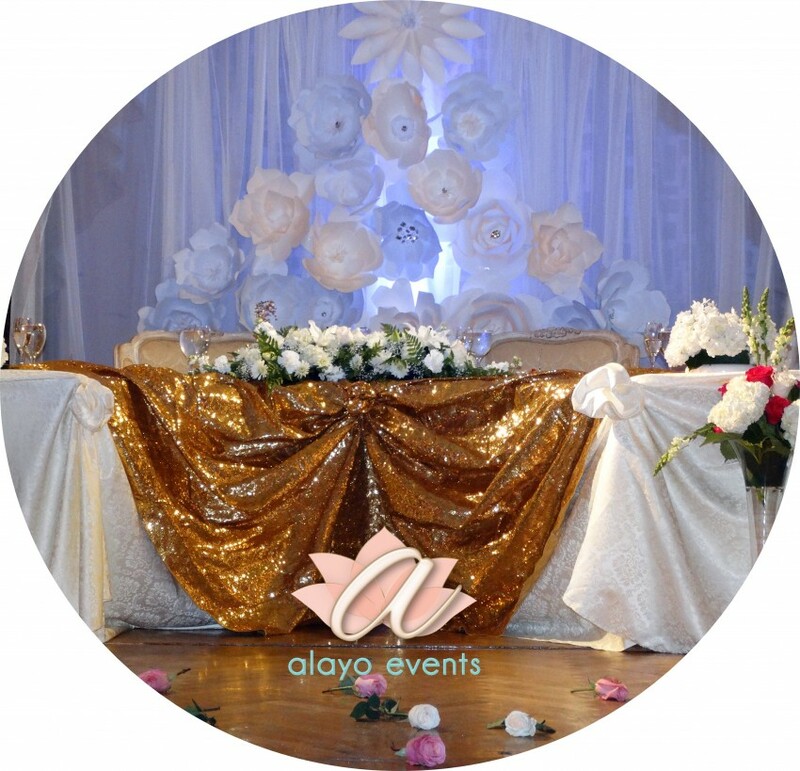 Alayo Events offers tailored wedding solutions for the individual bride. We specialize in wedding planning, décor and design and, with more than 10 years of experience, we are a company you can trust with your special day. 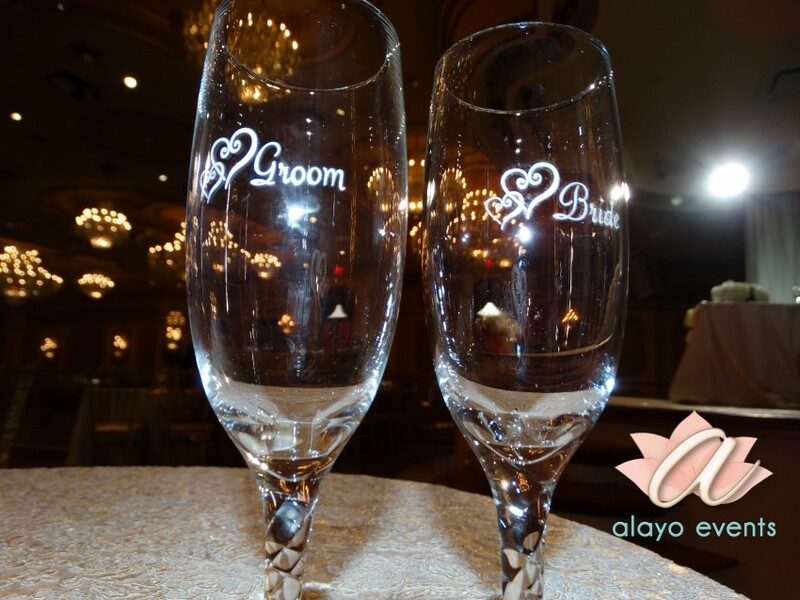 We provide personalized service to ensure that your wedding day is exactly how YOU want it to be. Our creative and innovative team of professionals will work with you to create your very own unique wedding experience to suit your budget. 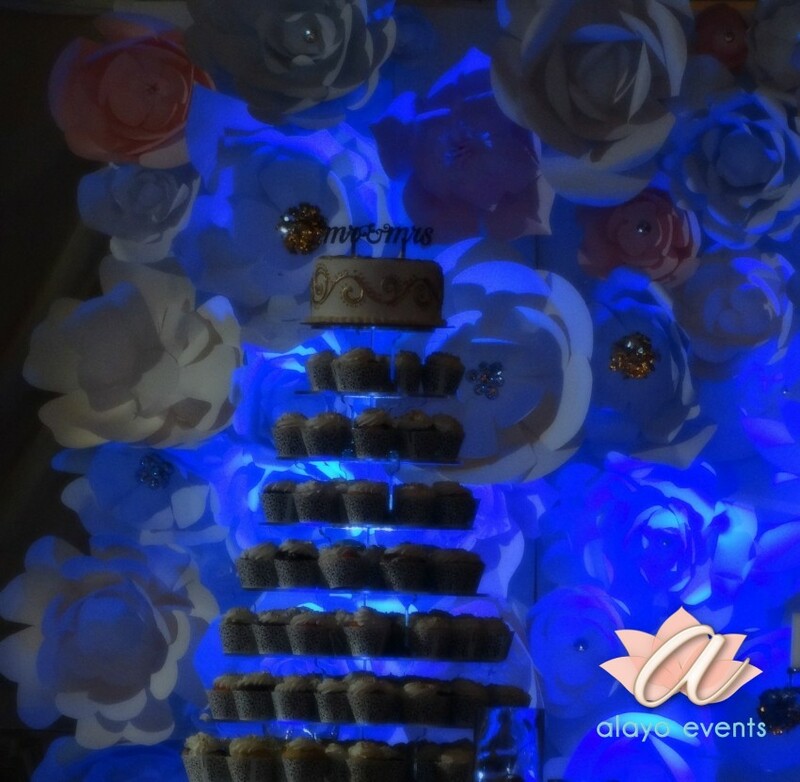 So if you want to just sit back and relax and enjoy this magical time without worrying about any of the finer details of your upcoming nuptials, call Alayo Events to find out how we can help you.